Ultraviolet light, which manifests itself in photographs as reduced clarity and the appearance of haze, is blocked by the UV 010. Ultraviolet light is invisible to the eye and is strong in mountainous and coastal areas with very clear air. 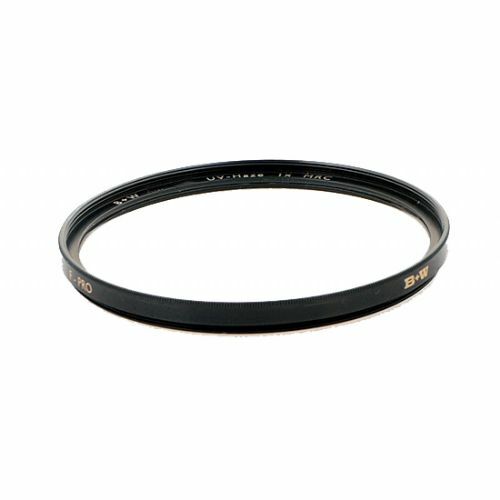 This makes the colorless UV 010 an indispensable filter because it requires no exposure compensation. 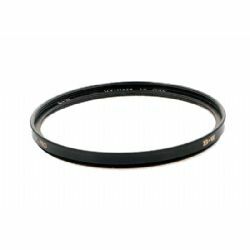 It is recommended as an ideal filter to be kept permanently on the lens to protect the front element. Filter factor is 1.0.